Thermaheat Ltd has been established since 1994 and is based in the historic market town of Kelso in the Scottish Borders. We are a small plumbing and heating engineering company, our staff have over 100 years’ experience in the installation of central heating boilers, cookers and multi-fuel stoves we pride ourselves with the standard of work we carry out. As do our many customers. We have a large display of cookers and stoves in our well-designed showroom. Thermaheat are agents for some of the most prestigious Cooker and Stove manufacturers on the market, all of which will enhance your home. As well as selling cookers and stoves we also have a large selection of parts, glass, paint etc. which can cut down in customers waiting time and delivery cost, allowing repairs to be carried out promptly . At Thermaheat we can carry out a full site survey, offer plumbing and heating installations, boiler/cooker replacements and servicing. 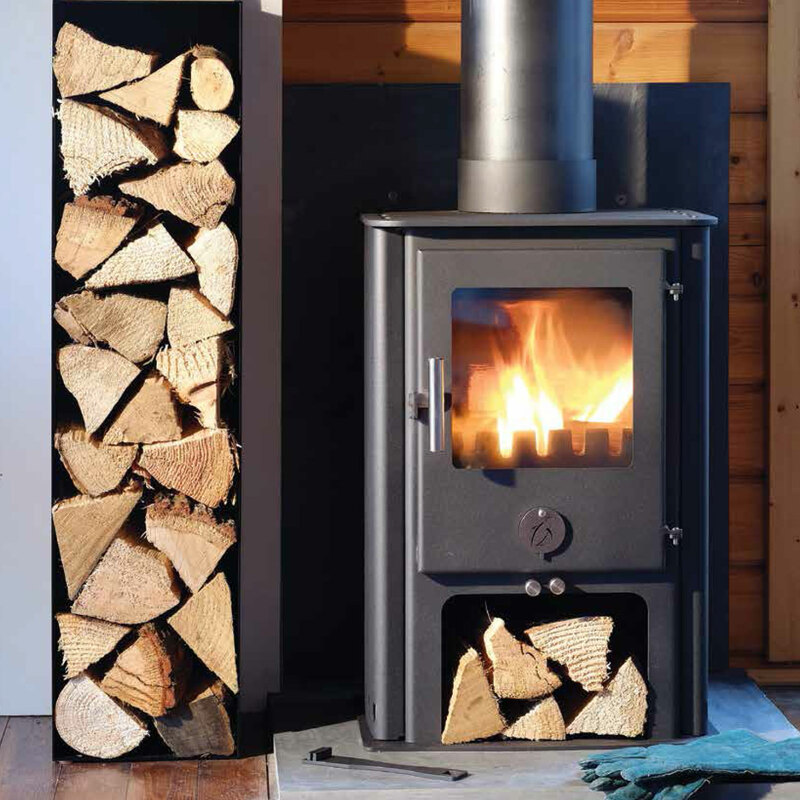 Our large showroom carries a vast array of stoves, which we can supply only or install in your home. 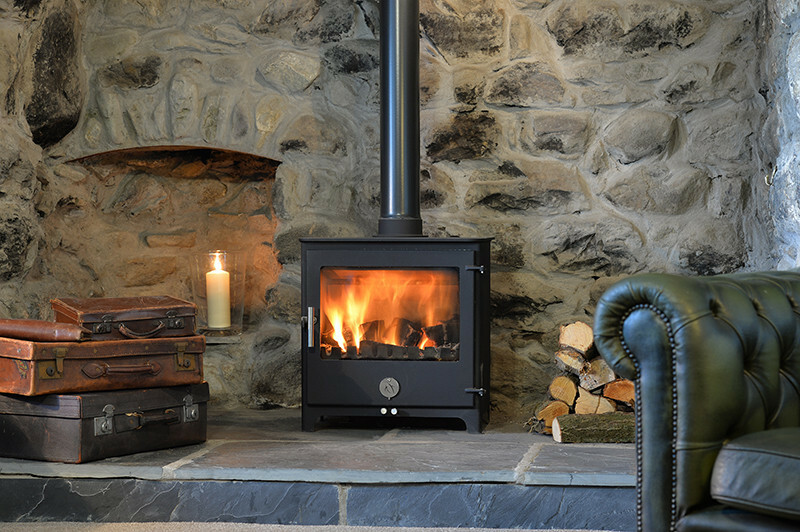 Thermaheat strive to provide competitive prices, without the compromise in quality of products and workmanship carried out. Thermaheat have Oftec, Gas Safe and HETAS registered engineers and plumbers. We also hold certificates to carry out the installation of pressurised cylinders, ensuring that all works are carried out safely and to current standards. 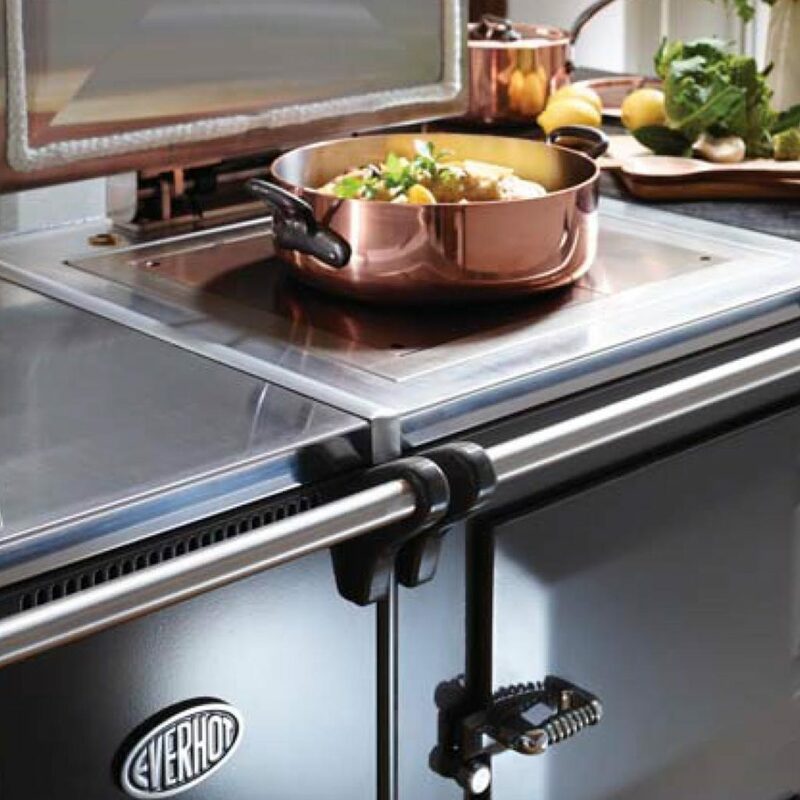 The EVERHOT traditional electric cooking range consists of eleven different products, in six different sizes so there really is an Everhot cooker to fit all styles and sizes of kitchen. All products are hand-crafted using traditional methods in Dursley, England. 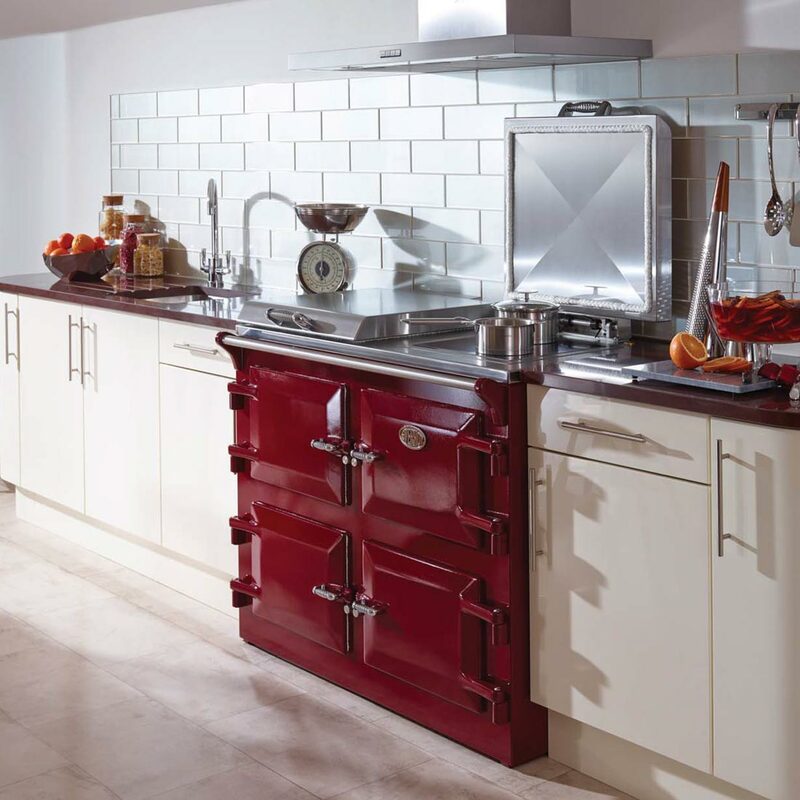 For more than seventy years, AGA Rayburn has been the warm heart of many British homes, leading the field in central heating range cookers. 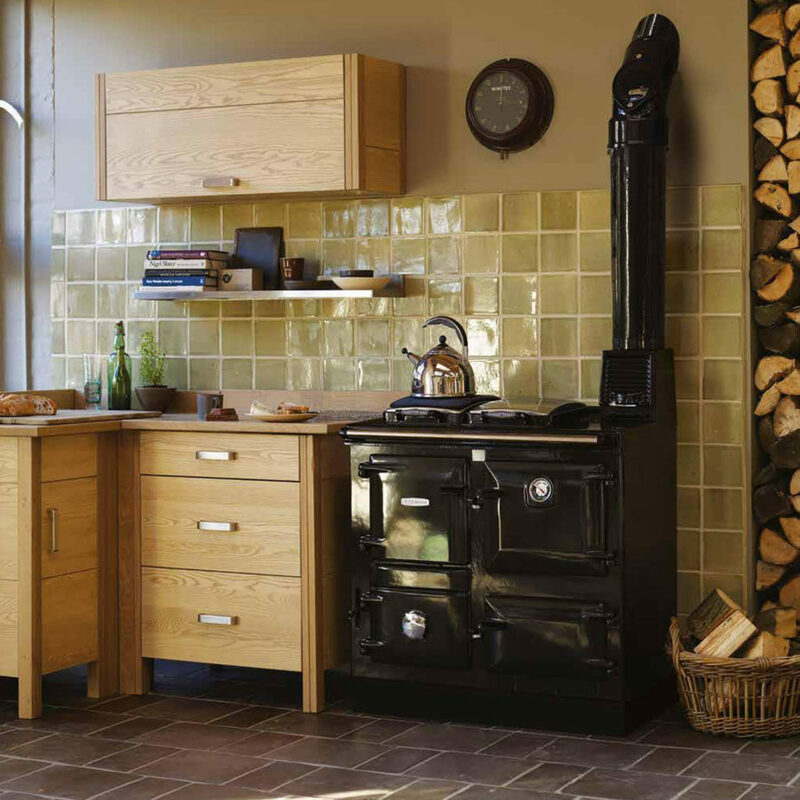 With its iconic design, absolute reliability and flexibility, it’s easy to see why the AGA Rayburn has been such an enduring success. 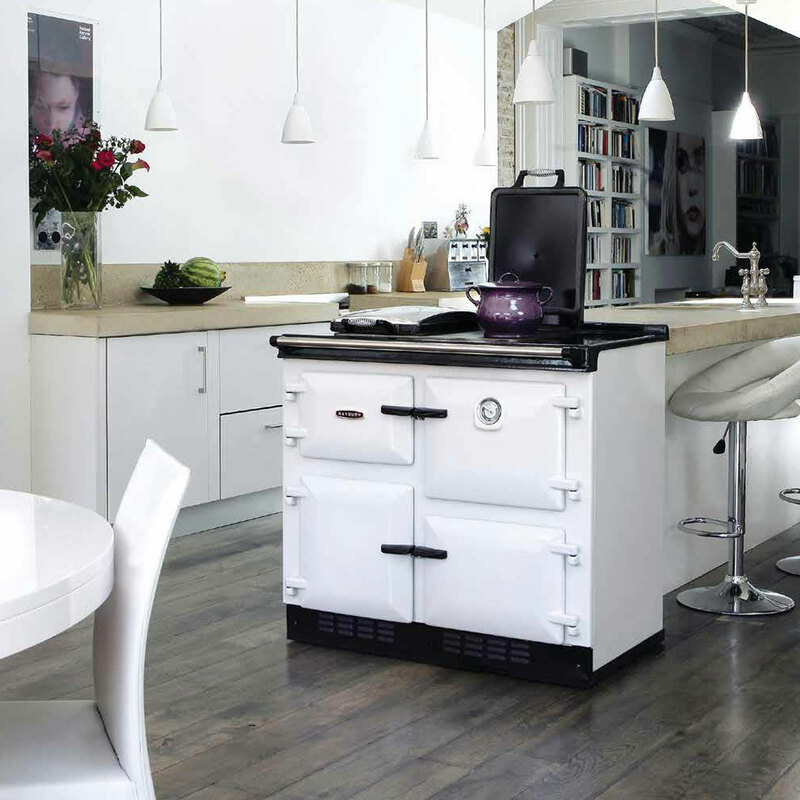 The iconic AGA cooker has been the heart of the home for decades. However, we know that since the AGA cooker was invented in 1922 there have been many lifestyle changes and it’s not always necessary to have the AGA cooker on all the time. 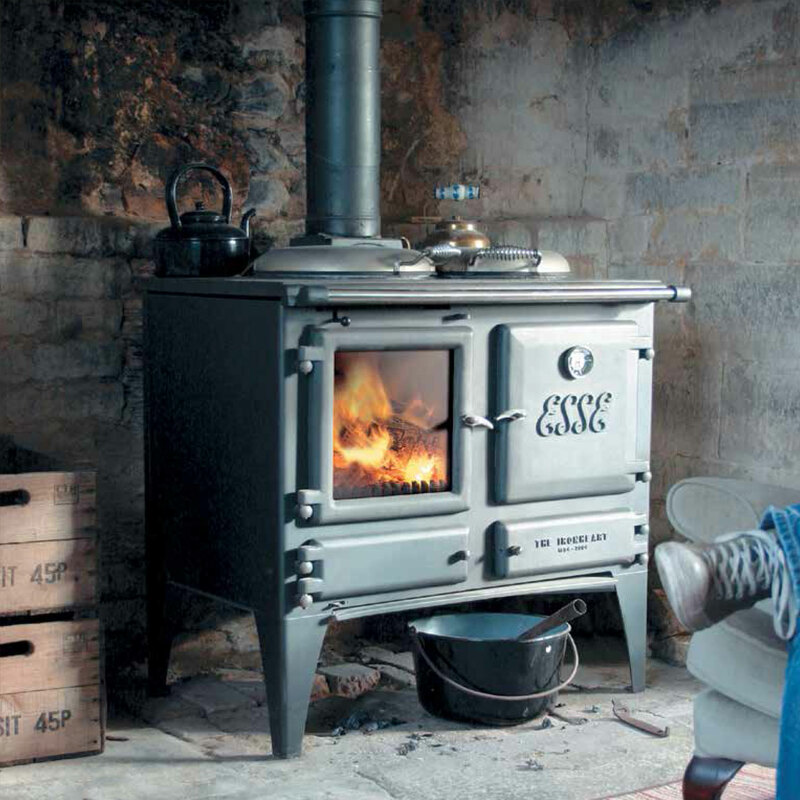 ESSE have been engineering beautifully robust cast iron cookers and stoves for over 160 years. And you know what they say: practice makes perfect. Welcome to cooking and heating, with heart and soul.